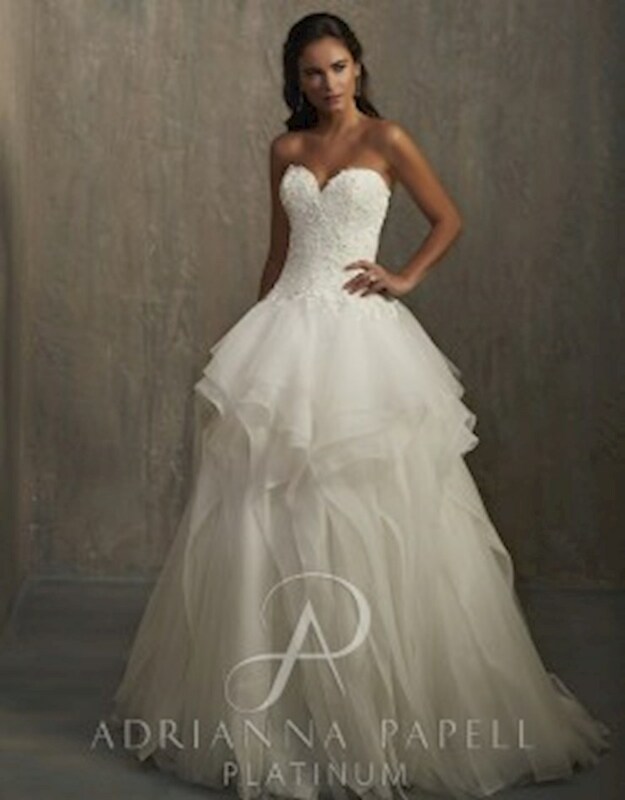 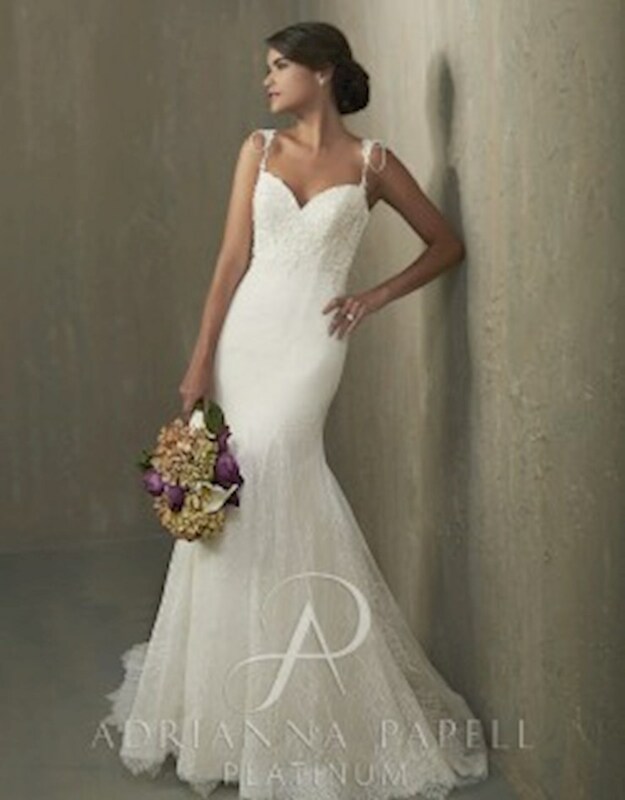 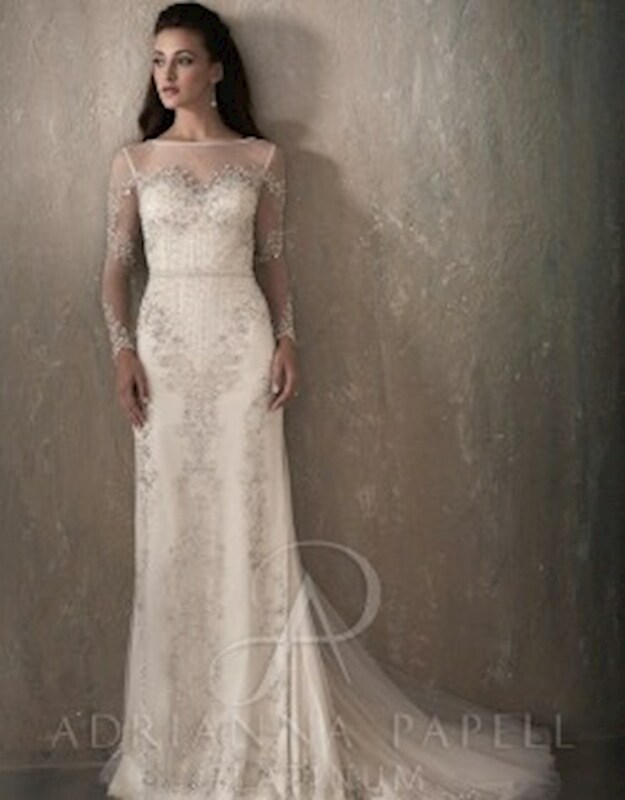 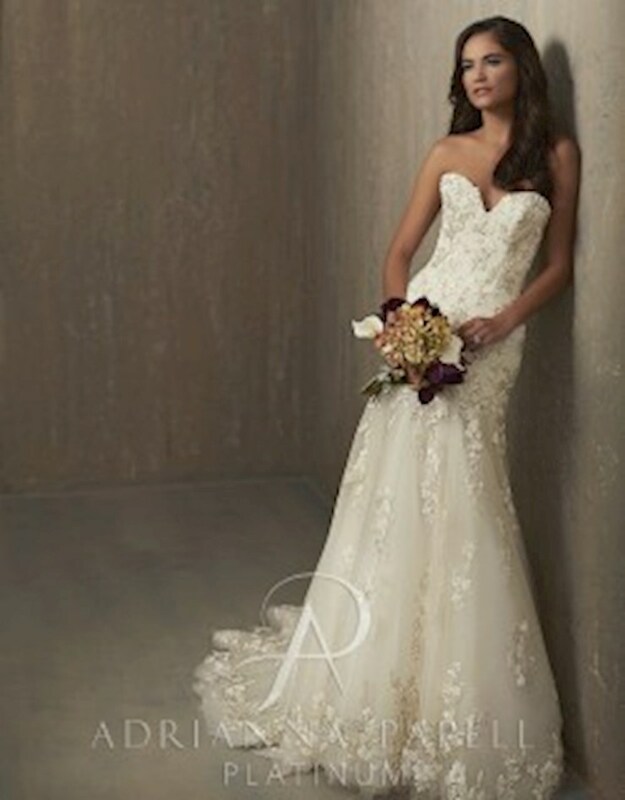 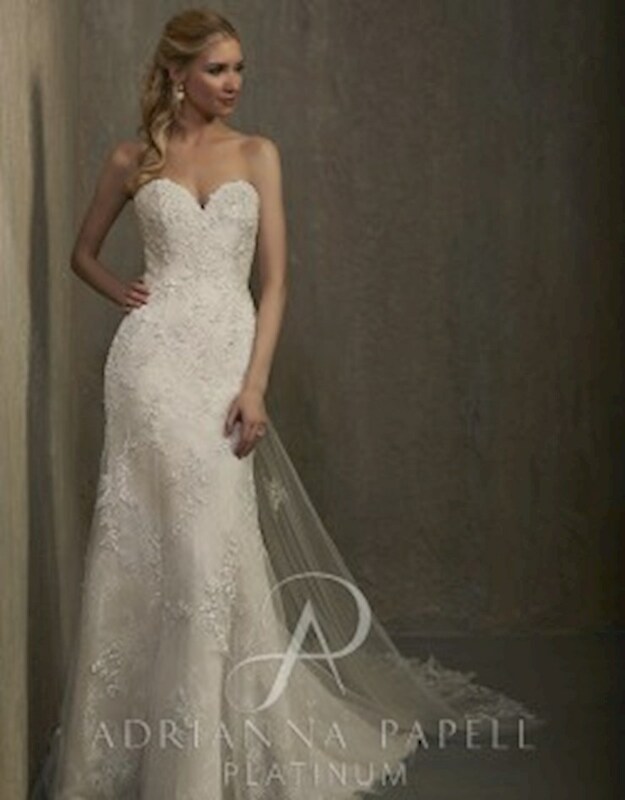 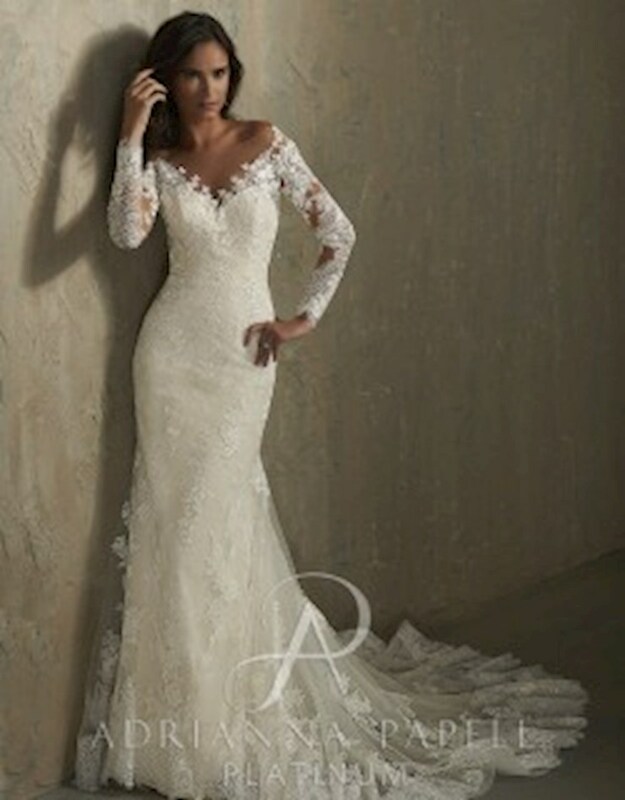 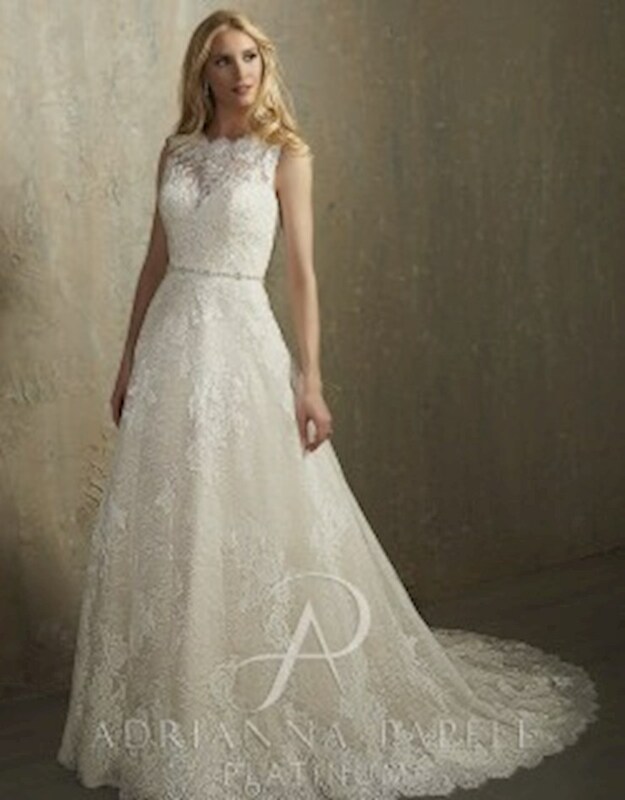 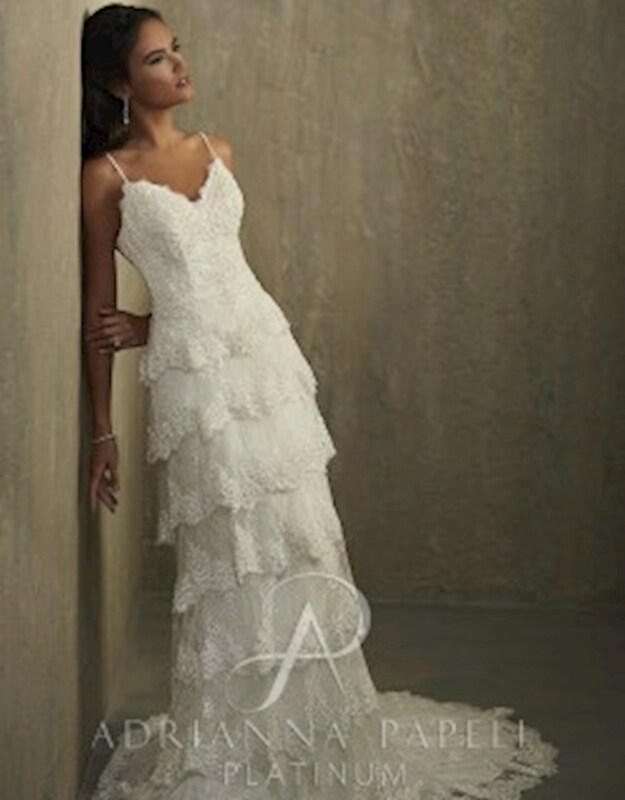 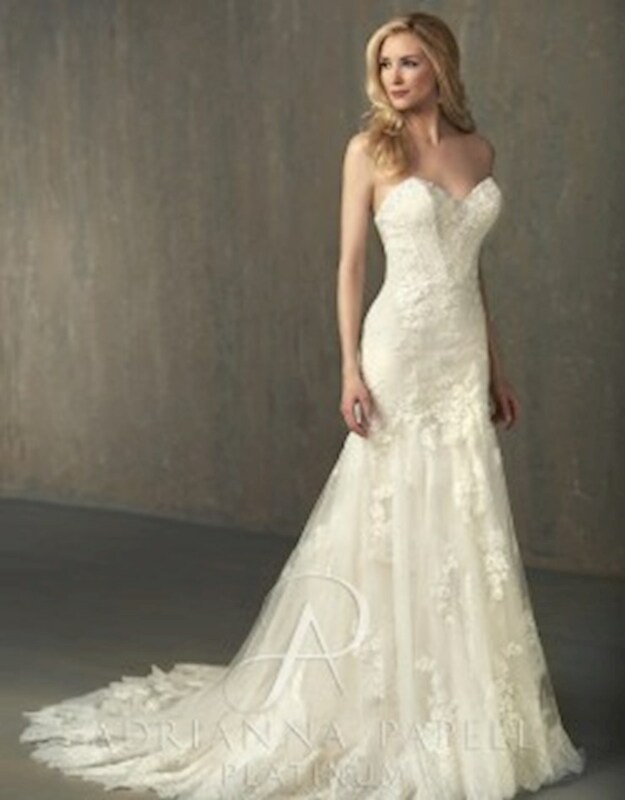 Adrianna Papell has a wide range of incredible wedding dresses that will make any bride shine on her wedding day! 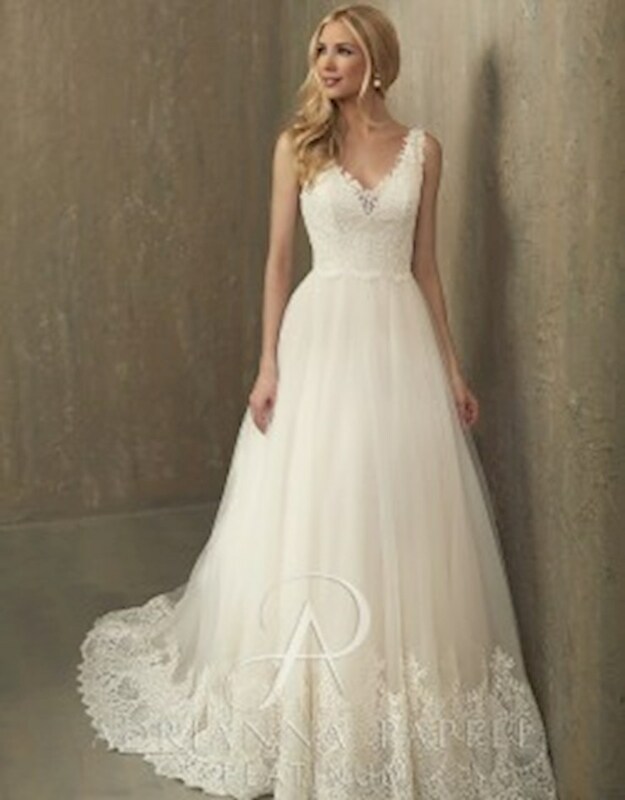 With flattering, classic silhouettes and unforgettable embellishments, there is an incredible designer wedding dress for any wedding and woman! 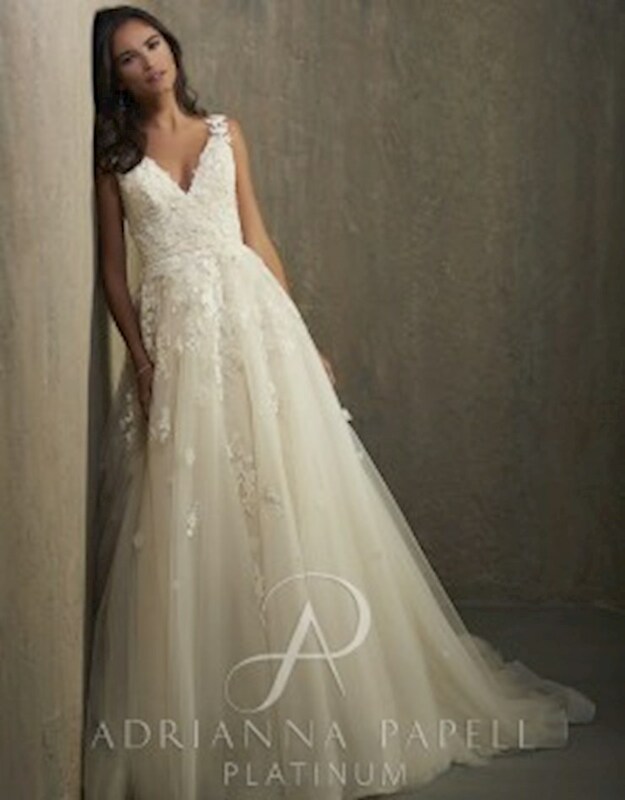 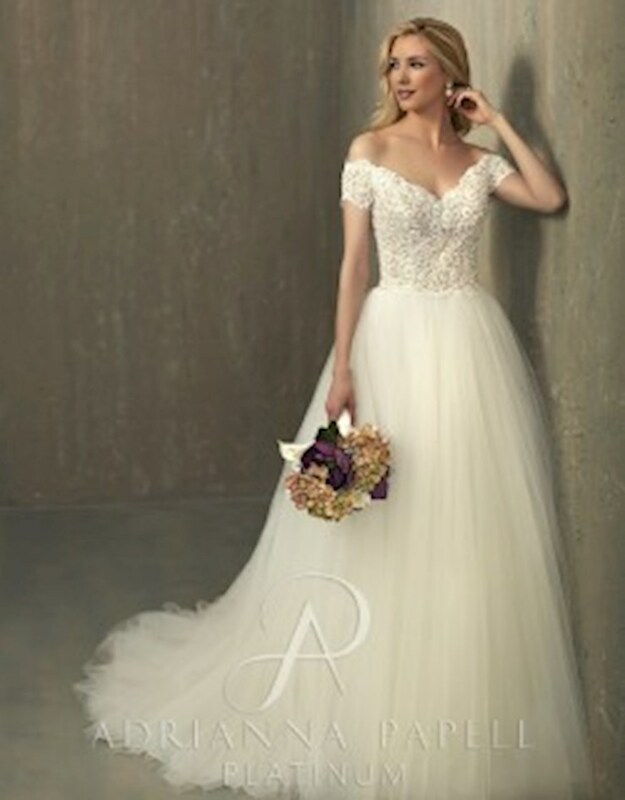 Book an appointment and visit Regiss in Glasgow, Bowling Green, Owensboro and Louisville, Kentucky to shop the latest Adrianna Papell wedding dresses and find your dream dress!